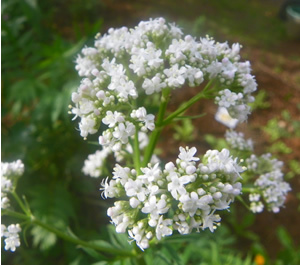 Angelica has a long history of use in colds, congestion, and fevers. Angelica root is warming and stimulating to the lungs, helping to ease chest congestion. Angelica has a bitter aspect that makes angelica an excellent herb for digestive problems, settling a nervous stomach and calming tension. Additions: Ginger, cinnamon, cardamom, and a dollop of raw honey.